Get into a film-centric mood just in time for all the award shows this winter. The Wachowskis took the world by storm with The Matrix, a dystopian cyberpunk sci-fi film. It set the trend for the "bullet time" visual effect and threw Keanu Reeves into leading action man territory. 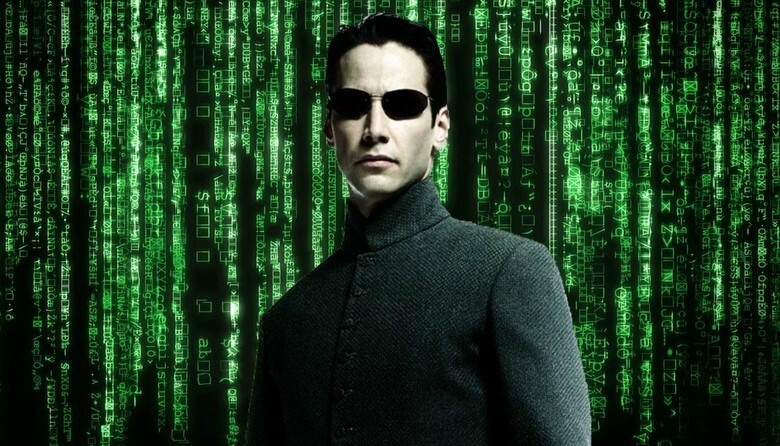 Neo believes that Morpheus, an elusive figure considered to be the most dangerous man alive, can answer his question -- What is the Matrix? Neo is contacted by Trinity, a beautiful stranger who leads him into an underworld where he meets Morpheus. They fight a brutal battle for their lives against a cadre of viciously intelligent secret agents. It is a truth that could cost Neo something more precious than his life.